Barbra Streisand – or Babs, as she is known by admirers – is one of the most iconic singers and figures in general of her time. The prolific performer, now 73, has spent a significant portion of her life in the spotlight. However, there are still some things that many people do not know about her. With that in mind, here PPcorn present a list of 15 facts you probably didn’t know about Barbra Streisand. 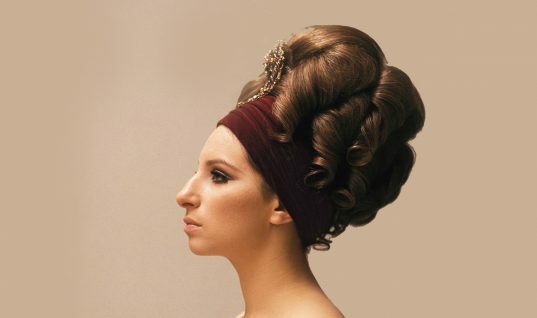 Streisand’s first show was in 1960, and she still performs today. The Queen of the Divas is, for all intents and purposes, ageless. This might not be that surprising, but do you know just how many awards Streisand has? The starlet has 10 Grammy Awards, two Academy Awards, the Grammy Lifetime Achievement Award, five Emmy Awards, a special Tony Award, a Kennedy Center Honors Prize, four Peabody Awards, 11 Golden Globes, and an American Film Institute Award. Wow. Streisand received an award for the best original song for “Evergreen,” which was the love theme from the film A Star Is Born. She was the first woman to be honored in this way, and she won the award in 1977. The film was Yentl, and the year was 1983. The film went on to win two Oscars, and Streisand received a Golden Globe for Best Director. She is, to this date, the only woman to receive the Golden Globe for Best Director. 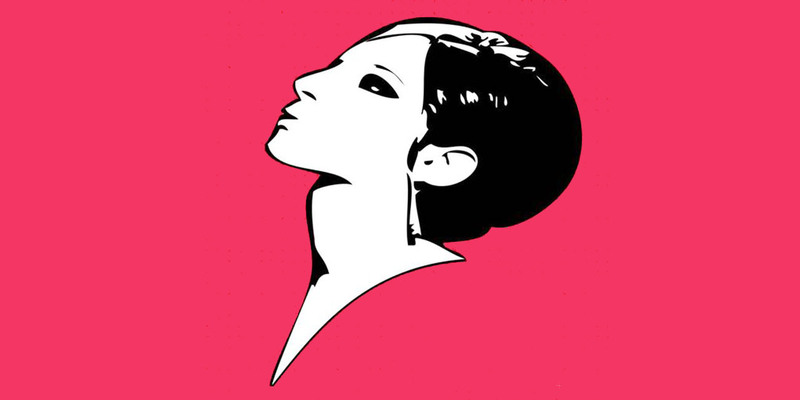 Streisand has had 33 top 10 albums since 1963. She is also the only recording artist to have a number-one album in each of the last six decades! Streisand was born in Brooklyn, and she and Diamond both attended Erasmus Hall High School. However, they were not very close friends while there. Streisand’s father died in 1943, which was just a few short months after Streisand had turned one. He was just 34 years old at the time, and he died from an epileptic seizure. Streisand first performed in public at a Parent Teacher Association meeting. She was quickly recognized as being extremely talented by everyone except her mother, who was quite critical of her. 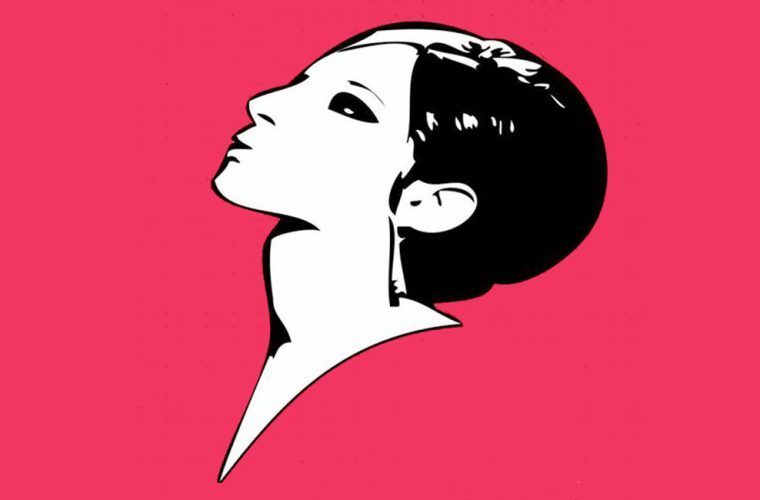 Though Streisand knew that she was a talented singer, her true dream was to be an actress. She spent a lot of her free time studying the biographies of other famous actresses at the time. Streisand has been married twice, but perhaps more interesting is her history with Canadian Prime Minister Pierre Trudeau. The two dated in 1969 and 1970. But this ended up being a good thing for Streisand! Streisand’s mother was highly critical of her; however, Streisand has said that she was pushed to work harder by her mother’s lack of encouragement. In 1986, Streisand founded The Streisand Foundation, and since the year it was founded, she has helped donate more than $18 million. The money goes toward organizations surrounding environmentalism, race relations, women’s issues, AIDS research, and children’s issues. Though most of the famous actresses of Streisand’s youth were conventionally beautiful, Streisand knew that her looks could be used to make her stand out. She refused to get a nose job, and her looks have become iconic and recognized all over the world. Streisand is not very easily intimidated, and, considering her career, this should not come as much of a surprise. When she was presented to Queen Elizabeth the II at a movie premiere, she questioned the practice of why the women in the receiving line were forced to wear long gloves. Streisand has collaborated with many different talented artists. Some of these artists include Donna Summer, Neil Diamond, Barry Gibb, Judy Garland, Josh Groban, and Frank Sinatra.